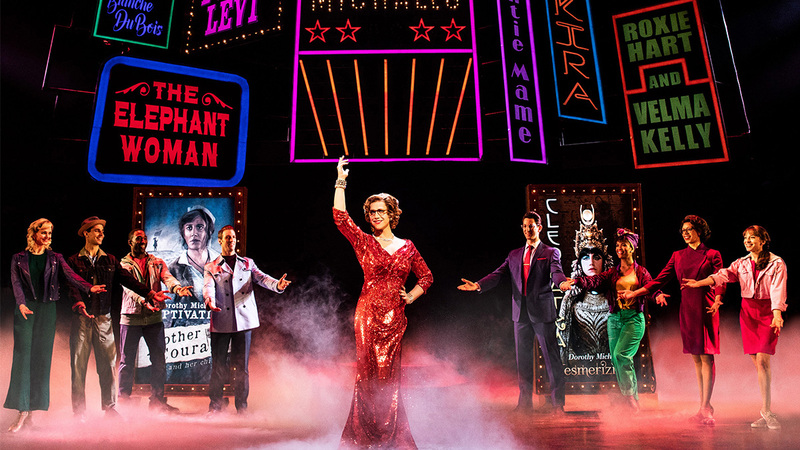 The 71st Annual Tony Awards are shaping up to be a starry event, with some of stage, screen, and music’s most celebrated and revered talents taking the stage. 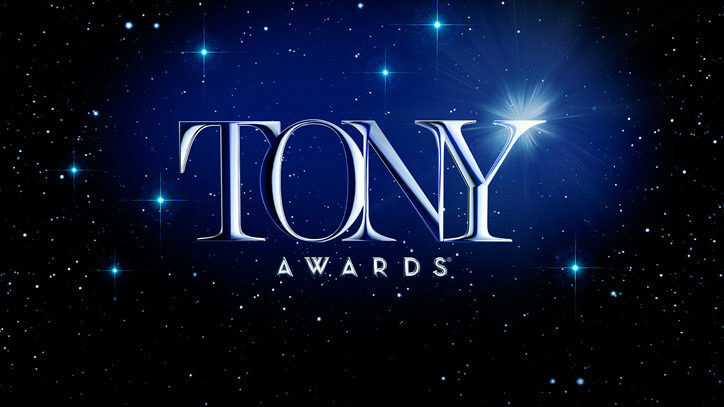 Broadcasting live from Radio City Music Hall in New York City on CBS, Sunday, June 11th, 8:00 – 11:00 p.m.(ET/PT time delay), the Tony Awards are presented by The Broadway League and the American Theatre Wing. Among the stars set to appear, Orlando Bloom, Stephen Colbert, Tina Fey, Josh Gad, Josh Groban, Taraji P. Henson, Scarlett Johansson, Anna Kendrick, Keegan Michael Key, Bette Midler, Ben Platt and Olivia Wilde are expected to take the stage for Broadway’s biggest night. Past Tony-winner and frequent Broadway player Kevin Spacey will host the event that celebrates the best in plays and musicals. Performances by the cast members of the nominated musical (new and revival) are also expected. Several critically acclaimed and hot-ticket shows will square off in their respective categories. The nominees are Come From Away, Dear Evan Hansen, Groundhog Day, and Natasha, Pierre, and the Great Comet of 1812 in the Best Musical category. A Doll’s House: Part 2, Indecent, Oslo, and Sweat are the competitors for Best Play. 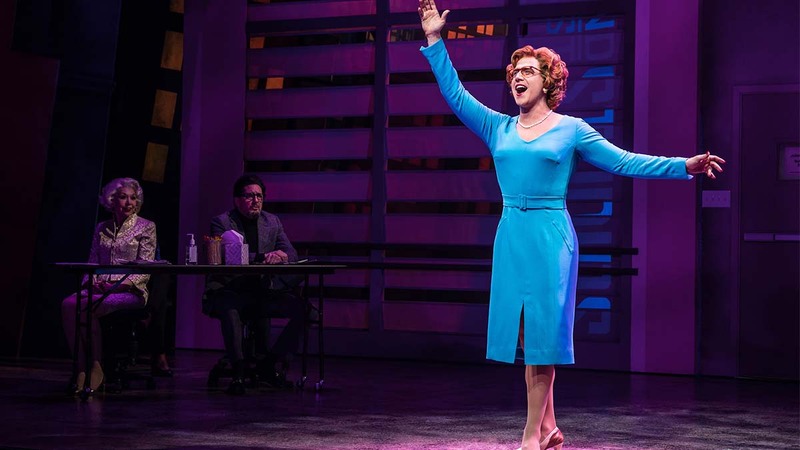 The Revival of a Musical category includes Hello, Dolly!, Falsettos, and Miss Saigon. Best Revival of Play nominees are Jitney, Six Degrees of Separation, The Little Foxes, and Present Laughter.